Like most holiday makers we will generally bring something back from our holiday as a memento of our good time away. Last year when I eventually popped the question to Becky ( see previous post) we had already bought our souvenir a day or two before the big event. When I called Becky’s father for his daughter’s hand in marriage I was staring at the wall of the Truro railway station which had no bearing on our souvenir at the time, it wasn’t until we were browsing in a vintage curious shop in Fowey that we saw this old dusty terracotta pasty in the corner. As I picked it up the lady in the shop said ‘ that’s an old-fashioned souvenir Victorians would buy, made by Lakes of Truro, they used to be by the railway station you know’ ‘Huh’ I thought that could be a nice little memento of our trip to Cornwall this year, so after a little negotiation Cornish Lad Styli we left the shop with the most expensive pasty I have ever bought and probably the worst tasting one. So armed with our relic from the Victorian era we headed off, now all I had to do was ask the question which as you all know I did and the rest is history. So about the maker of this wonderful little pasty. 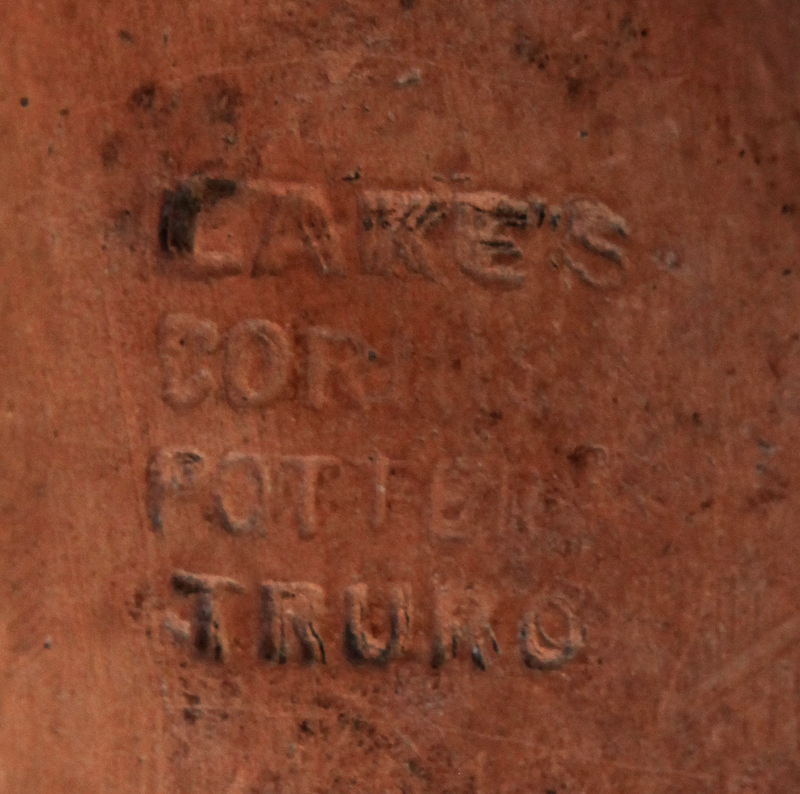 Lakes Pottery were based in Truro and set up their pottery business in 1872. Pottery businesses have been on the same site dating back to medieval times. Notably they were renowned for their large bowls made for times when households had out-door toilets and kitchen range fireplaces and homemade bread was a necessity to the household. 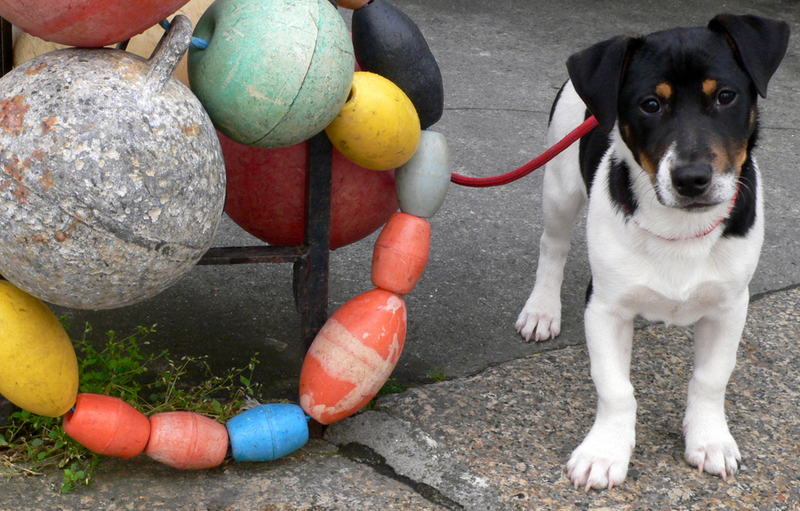 Output of pottery was staggering with production serving the whole Cornish community. Bernard Leach, the infamous potter of St Ives, drew reference to the work of the Lakes Pottery as the type of work he wished to carry out in new pottery. The pottery had a great influence to the work carried out at Leach’s Pottery and Bernard, his sons, their students and apprentices would visit Lakes on a regular basis to watch production tecniques of pots being thrown and handles being attached. The pasty has been used as a mascot for the Cornish Rugby team for years and in 1908 Lakes Pottery made 3 terracotta pasties for the first appearance of a Cornish side in a final. Cornwall beat Durham 17-3 in front of 17,000 people in Redruth. Lakes Pottery sadly closed down in the early 1990s when it was destroyed by fire. Although I’m sure it’s not worth a trip to the Antiques Roadshow with our pasty I have never seen another one so keep an eye out when browsing antique shops and you may find yourself one too!